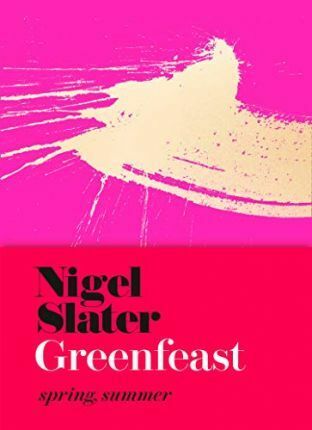 Nigel Slater is the author of a collection of best-selling books and presenter of BBC 1's Eating Together, Simple Cooking and Dish of the Day. He has been food columnist for The Observer for over twenty years. His books include the classics Appetite and The Kitchen Diaries I, II and III and the critically acclaimed two-volume Tender. His award-winning memoir Toast: The Story of a Boy's Hunger won six major awards and was made into a BBC film starring Helena Bonham Carter and Freddie Highmore. Nigel's writing has won the National Book Awards, the Glenfiddich Trophy, the Andre Simon Memorial Prize, the Fortnum & Mason Food Book Award and the British Biography of the Year. He was the winner of a Guild of Food Writers' Award for his BBC 1 series Simple Suppers.